It’s nearly the weekend and I have now finally had my coasters back and they look great. 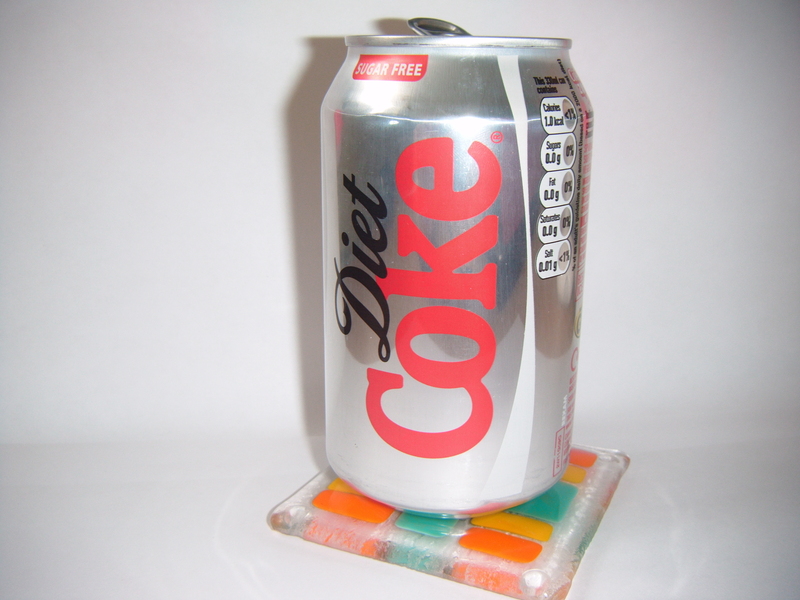 They have been fired at such a high tempreature that they are flat and make the perfect coasters. They are even better than I expected. You can’t tell that some of the sides were not quite straight because of the glass melting. I am one step closer to my ‘homemade home’, where everything has been made by me! Well that’s the dream anyway. It means I have a lot of crafts to learn. 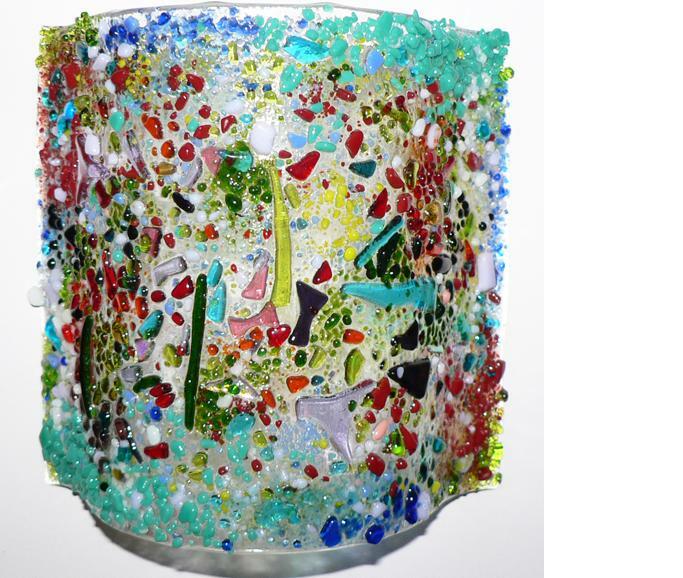 Yesterday I collected my glass coasters and also had another workshop to make a free standing curved structure similar to the one below. It will be able to stand up and I will put a little behind it to turn it into a little light. It will be like this but with my design on it instead. It will have my design on it, which is a two butterflies flying in the sky. 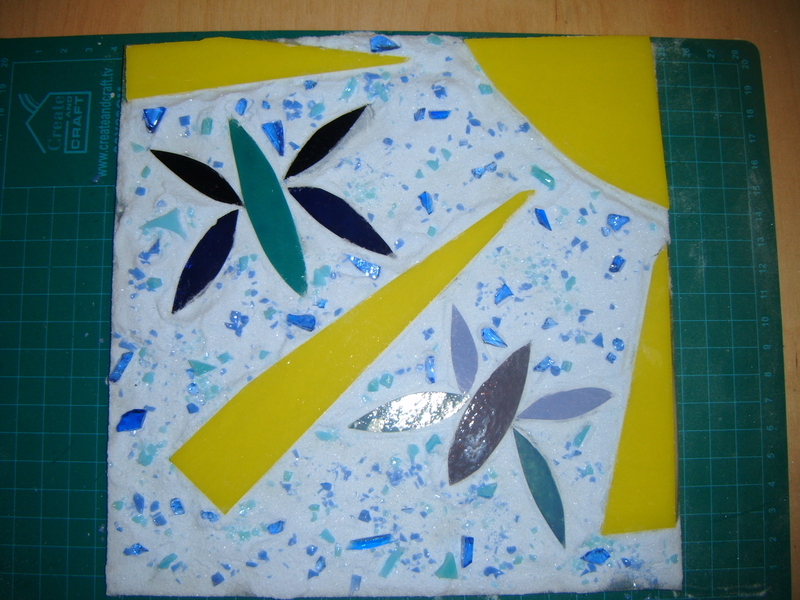 It will be fired flat to begin with to prevent the glass from slipping and then will be fired again to shape it into the curve. It won’t be fired at such a high temperature because I don’t want to lose the texture of the shards of glass in the sky. I will be able to collect it on Monday and I can’t wait! This week I don’t have tons to show for the amount of sewing I’ve been doing. But I have finally finished all 20 blocks for my double quilt. They just need squaring up and the sashing adding and then I can think about adding the wadding and backing. I look forward to seeing it finished. I have managed to make a little make up bag that I found the tutorial for through The Fledgling Seamstress Blog . The tutorial is from Three Bears. 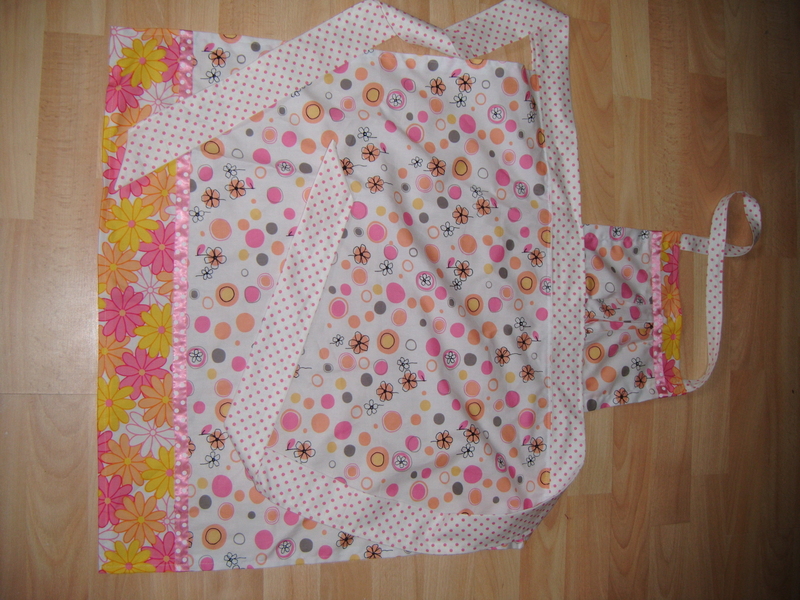 It was a pretty easy tutorial to follow and it made a good introduction project for my sewing machine as well. I thought that once filled with some nice cosmetics and decorated with some cool yoyos (another thing I have learnt how to make this week), buttons and ribbon they would make some pretty funky presents. (I know it’s early to be thinking about it but I want to be on top of things) try to make merry christmas bunting. As you can see at the top of the sewing machine the biro is slightly wonky from all the times the cotton reels have flown across my craft room. But my mum will continue to use it so I know it is going to a good home. 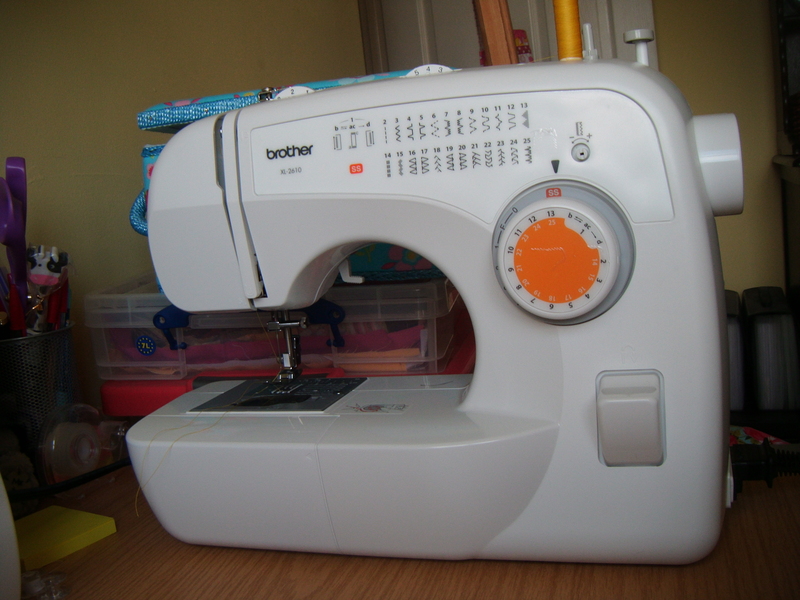 Now I need to welcome my new sewing machine into my life. Hellooooo beautiful! 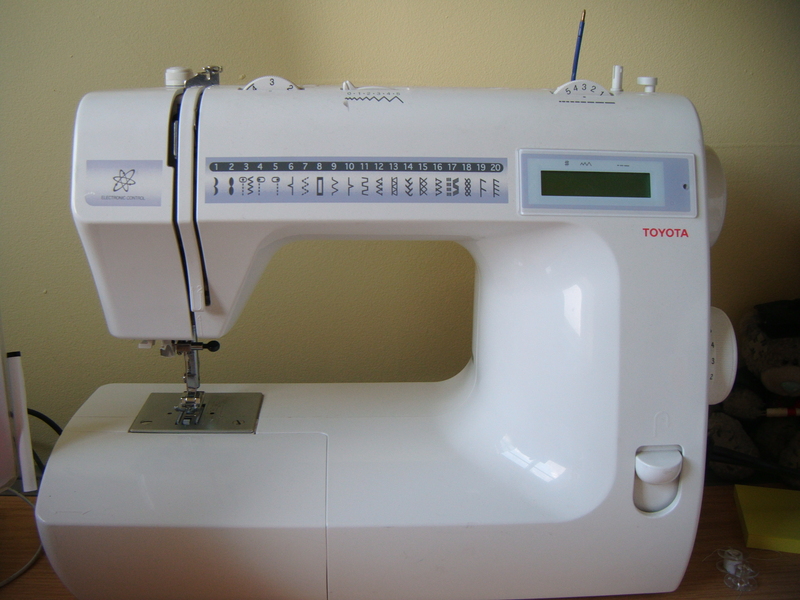 Sewing machines are a bit like cars…my old one was very boxy and had lots of straight lines (like an old car) and my new one is very rounded with lots of curved edges (like a more modern car). Although it is not an all singing and all dancing it is perfect for what I need it for at the moment. It’s got a couple of decorative stitches, I can use it for my applique patchwork and (once the correct foot arrives) I will be able to do free quilting (I think that’s what its called). I plan on making a new crazy patchwork cover for it. 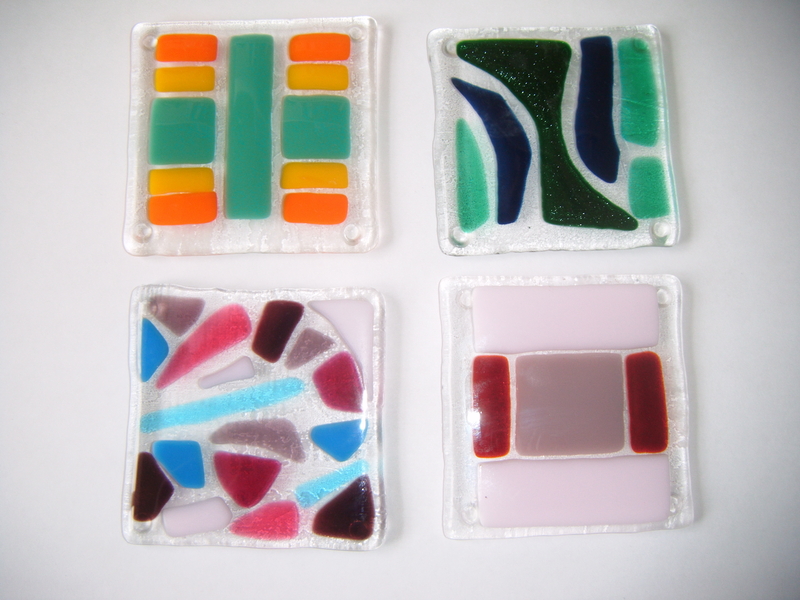 I’ve been on the glass workshop and made four coasters. Each one being different in style and colour. I enjoyed the workshops so much that I booked to go on three more! The next one being next Thursday when we will be making a curved free standing structure that we will be able to put a candle behind. Hopefully, once its been fired the hard edges will be taken away and they will become more rounded and soft. 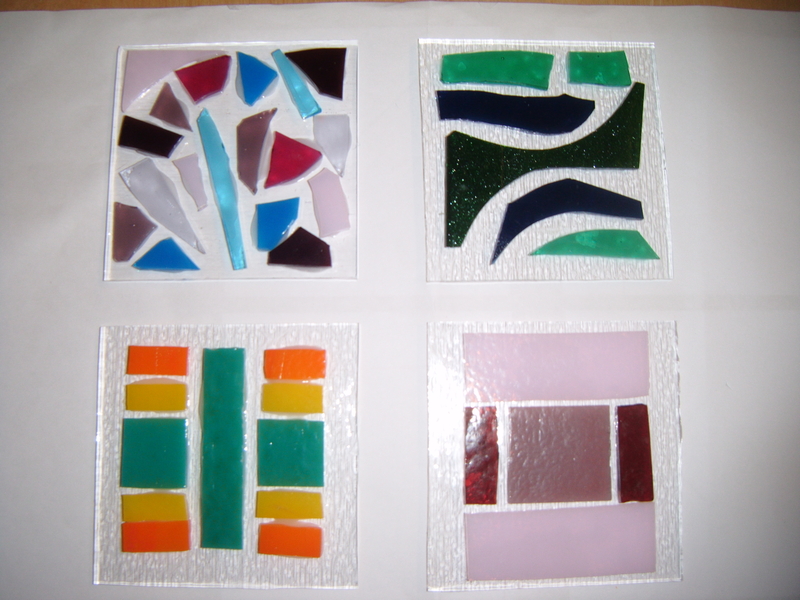 Luckily we were given some practice time at the beginning of the workshop, which is great as it turns out I am not a natural at cutting glass. Curves I can do as it is less obvious that I have ‘gone wrong’ but I don’t think they are too bad. Has anyone else made things from glass before? I would be interested in seeing because the things the tutor had made in her workshop were just stunning. One day that will be me! 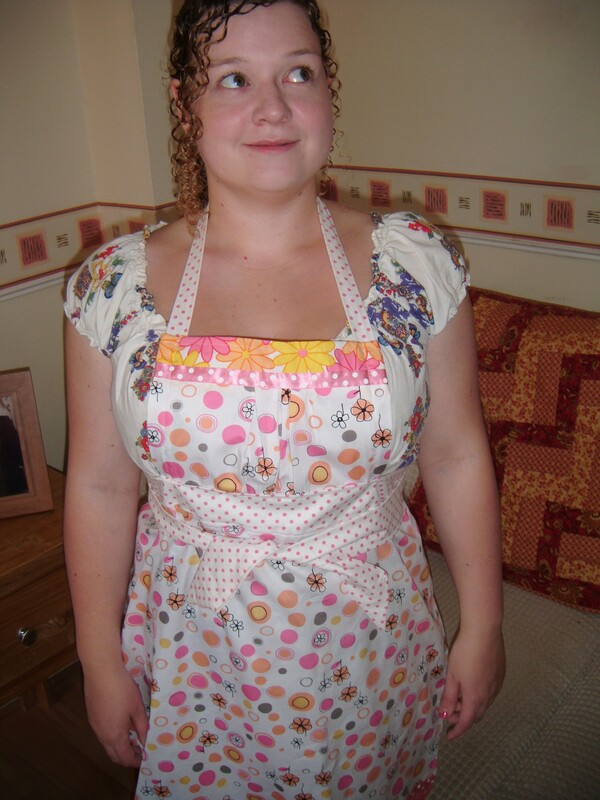 On Friday I decided that I really needed an apron. Especially considering how much mess I make whenever I cook in the kitchen. So off I went to have a look in my fabric stash to see what co-ordinating fabrics I had and to find a tutorial on the internet. This is the result!